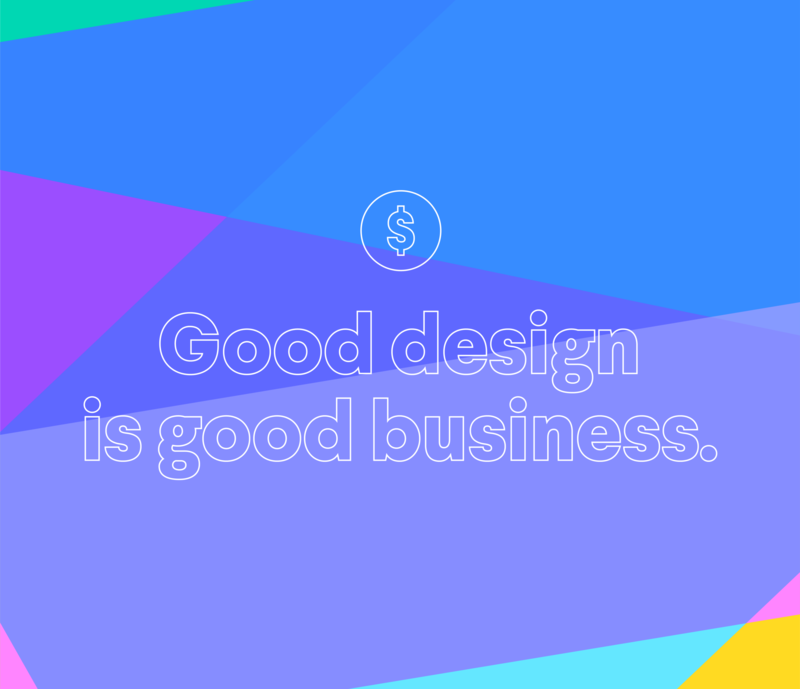 Here at Dynamo, we design and build interactive products for a number of venture-backed startups. Some of these companies came to us with a nascent idea, while others were preparing to raise their Series A or B rounds of funding. What they all had in common was a trust and belief in our process — and in one way or another, the work we’ve done for them has helped them radically transform their business into a smashing success. 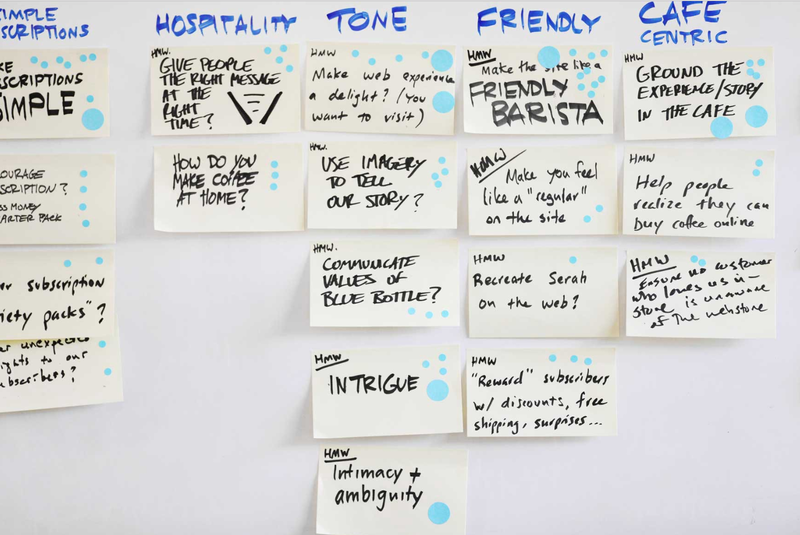 More and more, we get asked the same fundamental question about our work: how can design impact my business? Here are four projects that show the direct correlation our work has had on a company’s bottom line. We designed and built a new website that not only doubled online sales and time spent on the site, but also created a paradigm shift in the way people shop for coffee online. 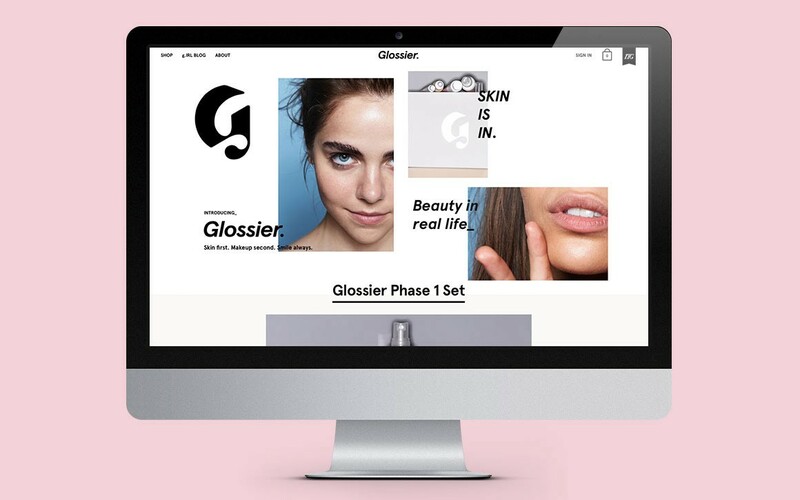 We helped the forward-thinking brand create a content-driven, direct-to-customer online store that’s raised $34.4 Million in funding (and counting). Oh, and what’s more: they were just ranked as one of the world’s most innovative companies in FastCompany this year. 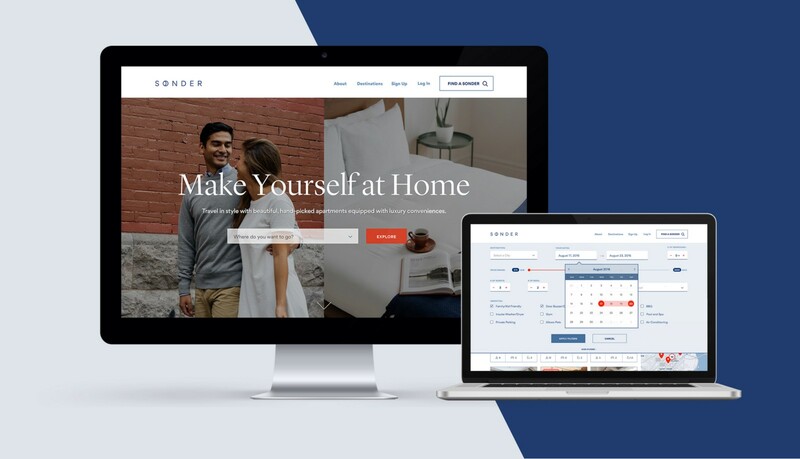 Our site re-design and UX research allowed one of North America’s fastest growing startups to increase their on-site conversion by 175%. 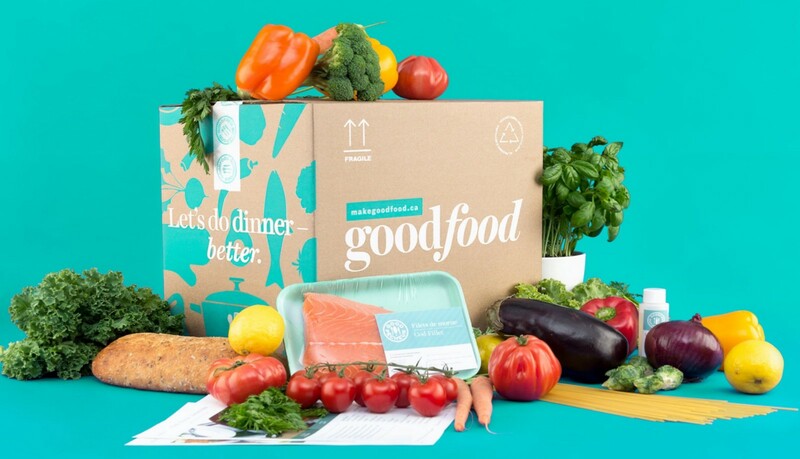 After just three years in business, Goodfood just registered for an IPO on the Toronto Stock Exchange. After helping them launch a brand refresh just last year, it’s hard to quantify the impact that design has had on their business — but they’ve grown all metrics 10x since we started working together. Coincidence? We think not. This post is the first in a series that will outline our proven track record for success — taking you behind the scenes of how research, design and engineering played a role in impacting our client’s bottom line.